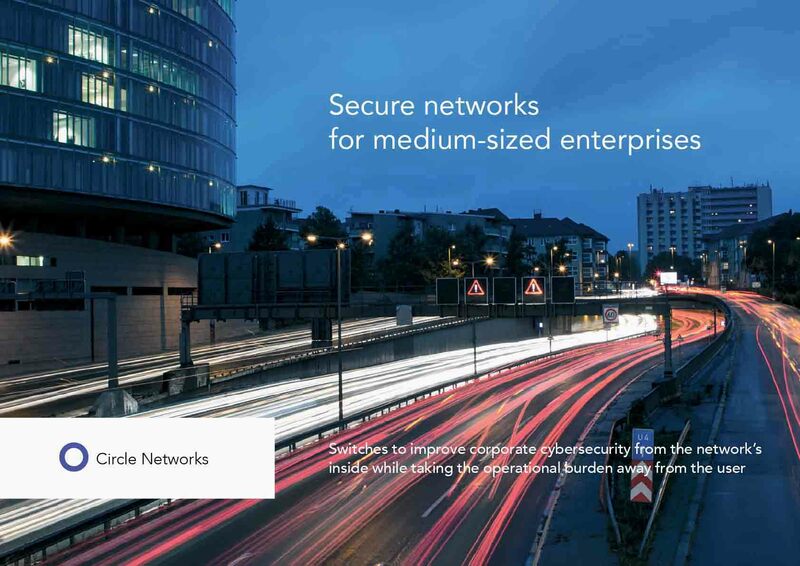 Circle Networks introduces a suite of secure-by-design devices that simplify networking for medium-sized enterprises. Because complexity is both a risk and a cost driver. Our plug-and-protect switches and WiFi access points are compatible with existing internet protocols, so they harden any network without architecture changes or the need for special expertise with the operator. Still, only a minority encrypts its email, although the process to do so is natively supported by all common email clients. It does not require much to understand how to send email confidentially and how to ensure, that incoming messages are real. 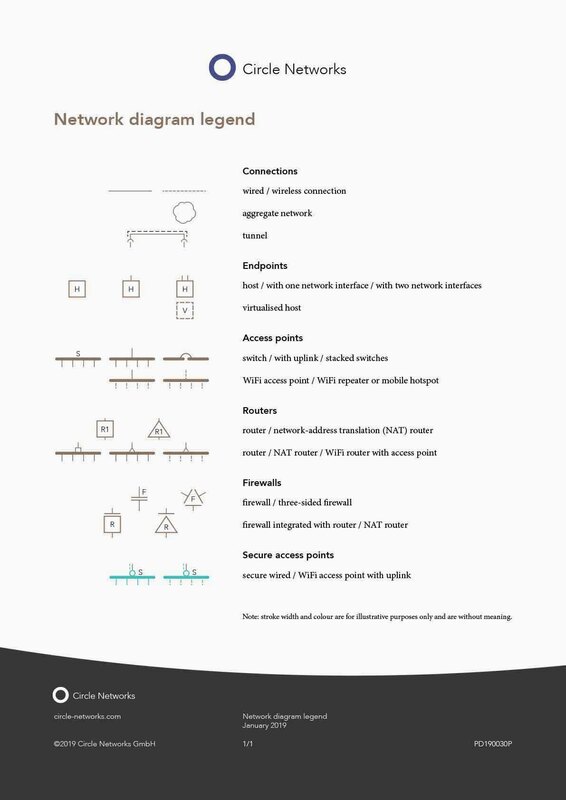 Overview of network diagram symbols with meaning and proposed annotations. Every technical disciplin has its own standardised symbology — only network technology so far does not. 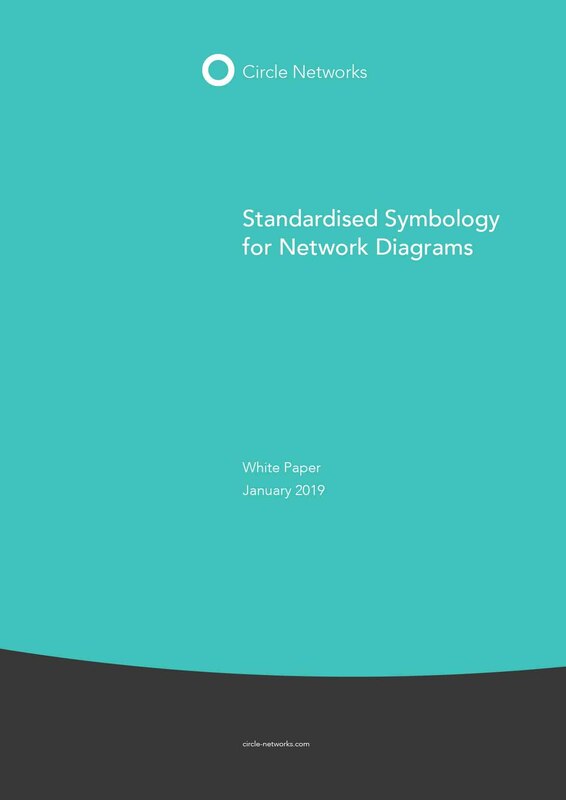 For experts to be able to depict network topologies efficiently and accurately, Circle Networks introduces uniform symbols for network diagrams. For itself and for everyone who wants to use them. Every fourth small enterprise has no form of cyberprotection. The root problem is the lack of security at the network level. Our value proposition in 45 seconds. Circle Networks introduces a suite of plug-and-protect devices that simplify secure-by-design networking for medium-sized enterprises. Founded early 2018 in a booming market, Circle Networks is now open to angel investors and early-phase venture capital investors. The founders do the right thing by developing a solution for a market segment with unmet needs, and have the background to do things right. Companies expect the cloud to increase flexibility and to reduce cost. Security however is a reason for concern and is blocking a larger proliferation. There are simple measures, but often enough, they are not applied. Small and medium-sized enterprises in Germany are generally aware of the risks of cybercrime, but many have little or no security measures in place. There is a clear correlation with the difficulty to find the right people. The questions and answers on compatibility, differences with VPN, cloud applications and security of Circle Networks' products. are available both online and as a printable document.